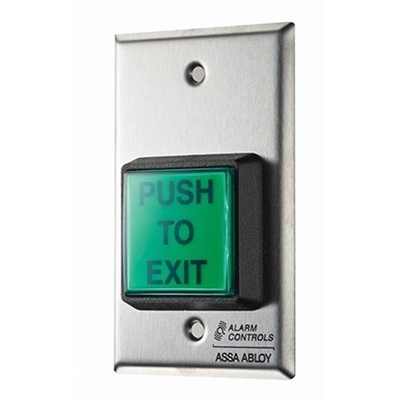 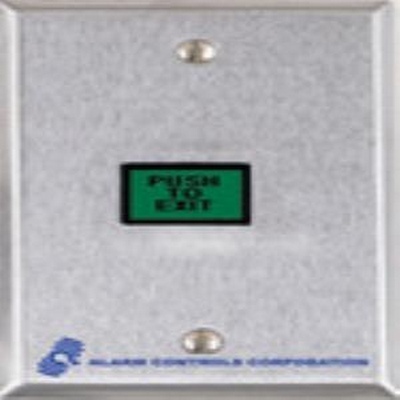 The Alarm Controls AM3330-DURO is a 1/4" spacer plate designed for the 600 series magnetic lock. 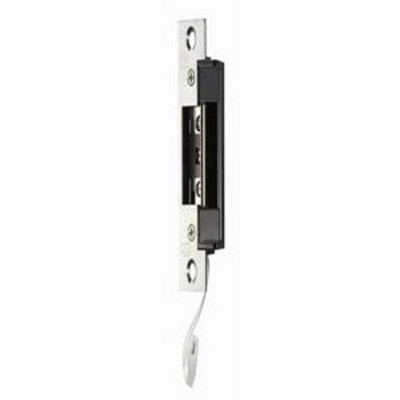 The unit lowers the magentic lock by 1/4" and has a duranodic bronze finish. 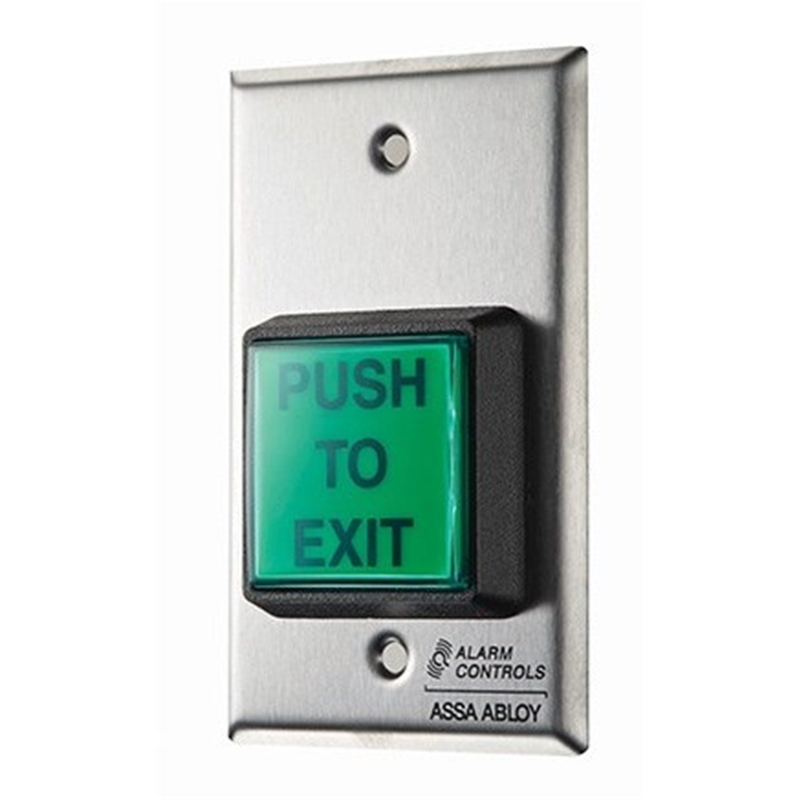 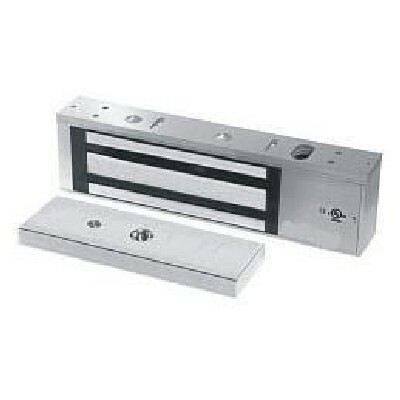 The Alarm Controls AM6370 is a three piece Z bracket for all 1200 series single magnetic locks. 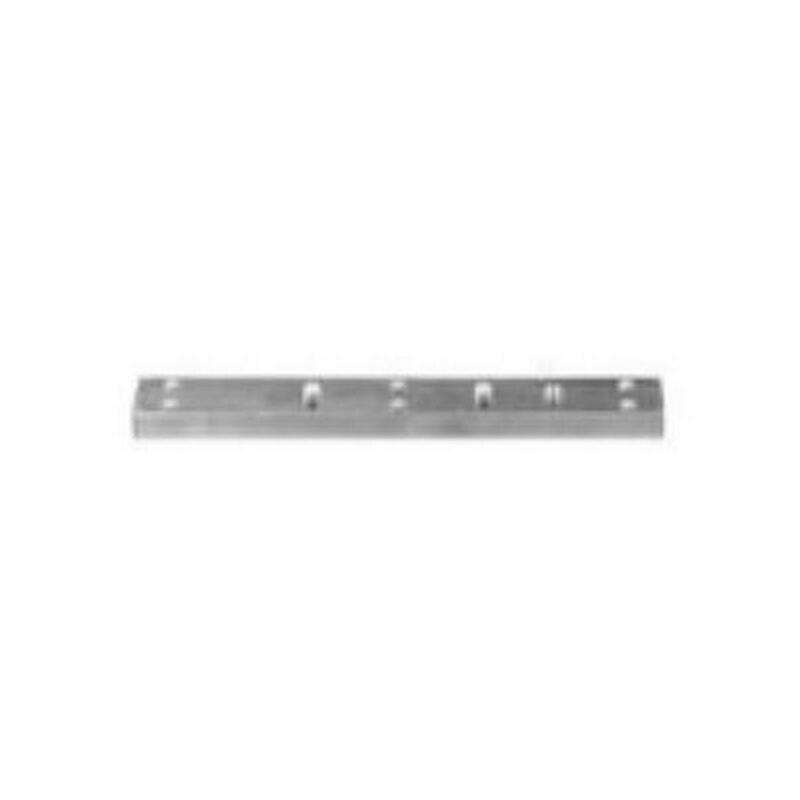 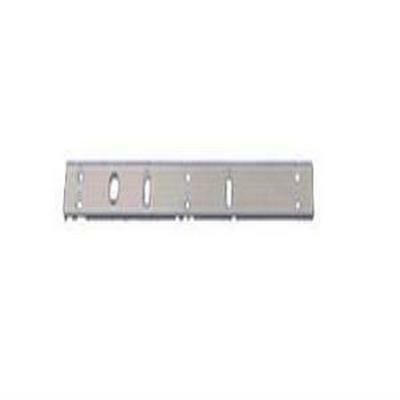 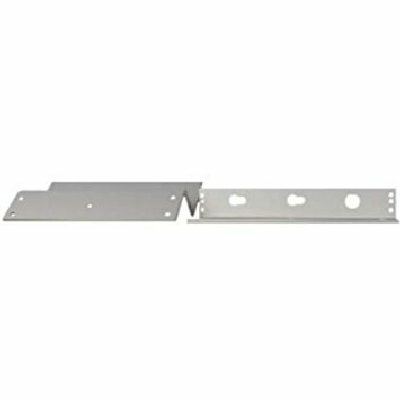 The bracket is used on in-swinging doors and has a clear anodized aluminum finish. 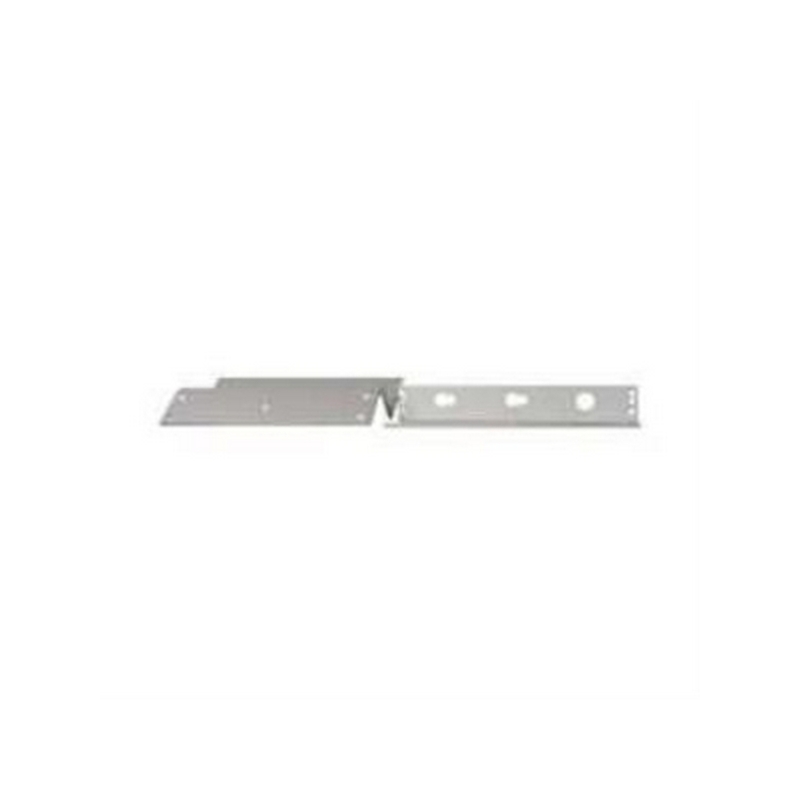 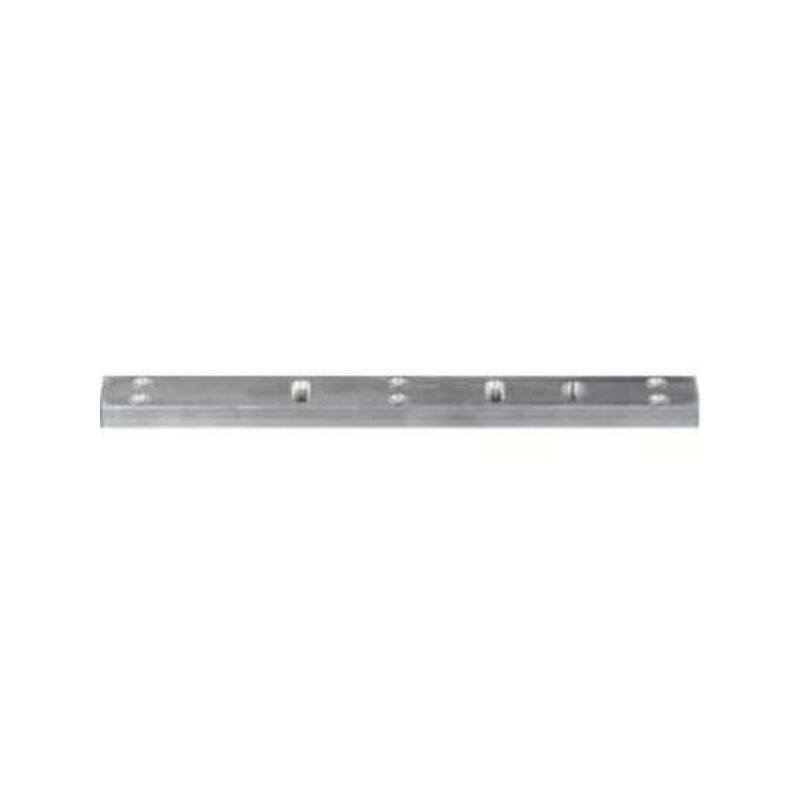 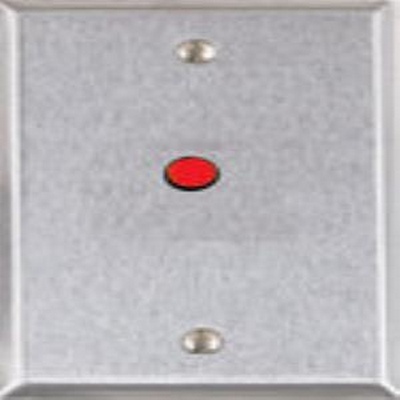 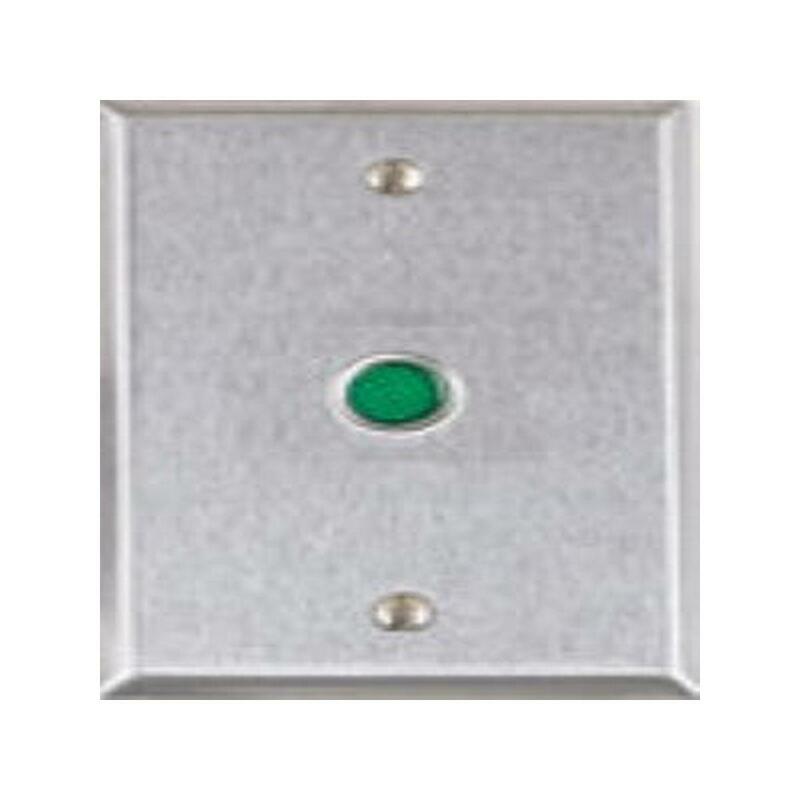 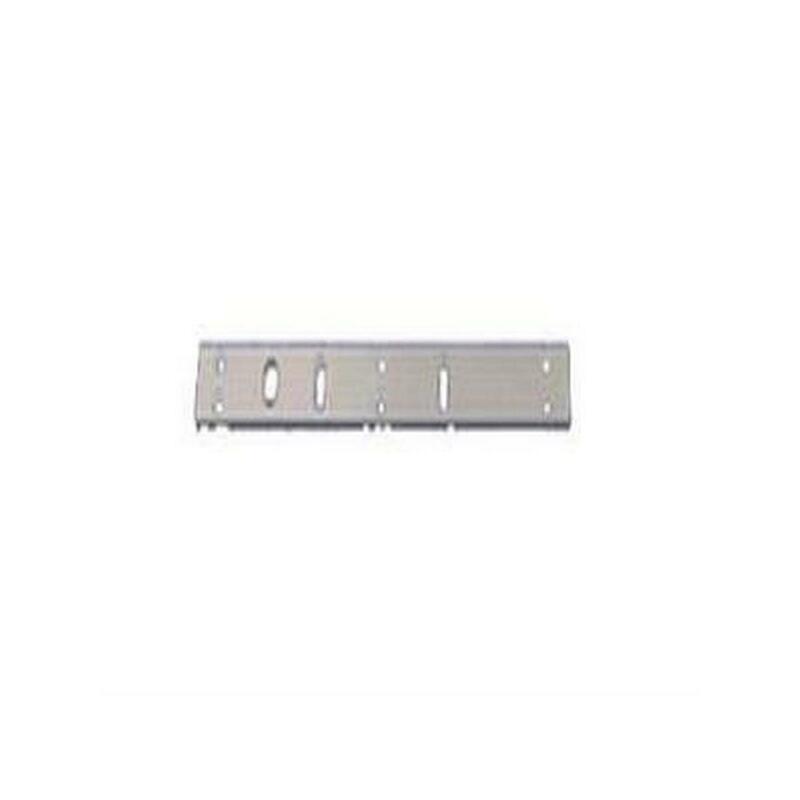 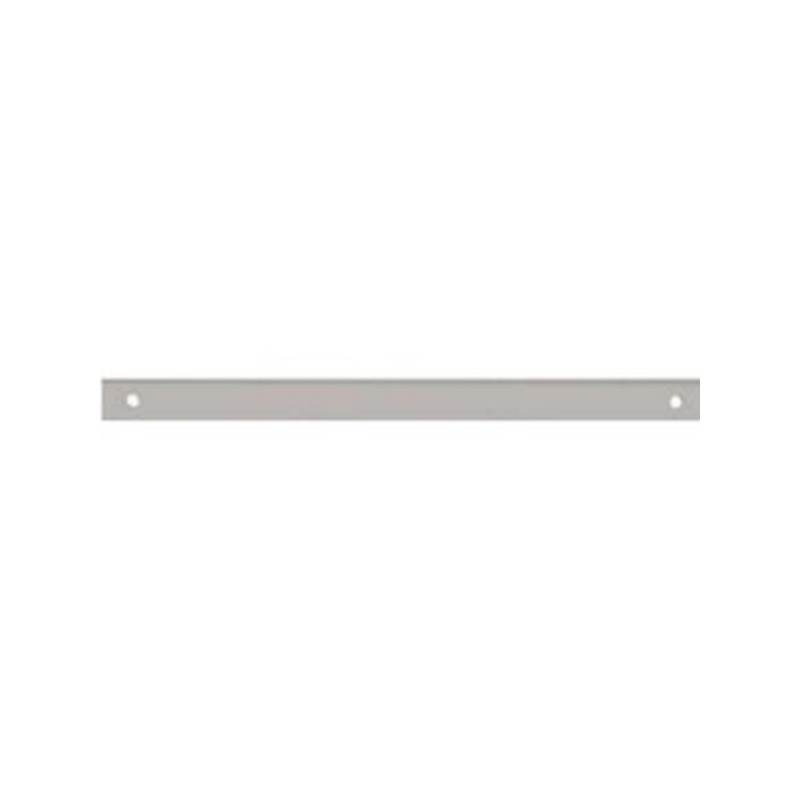 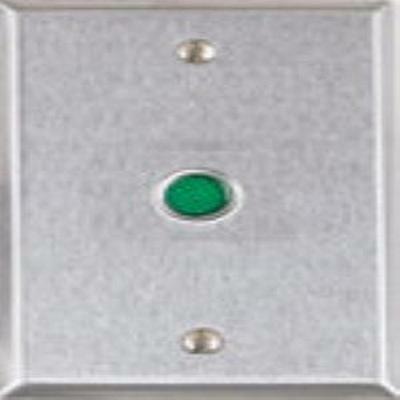 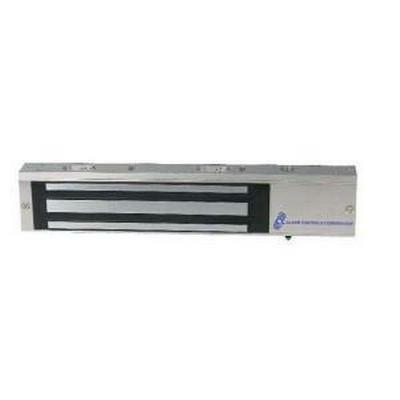 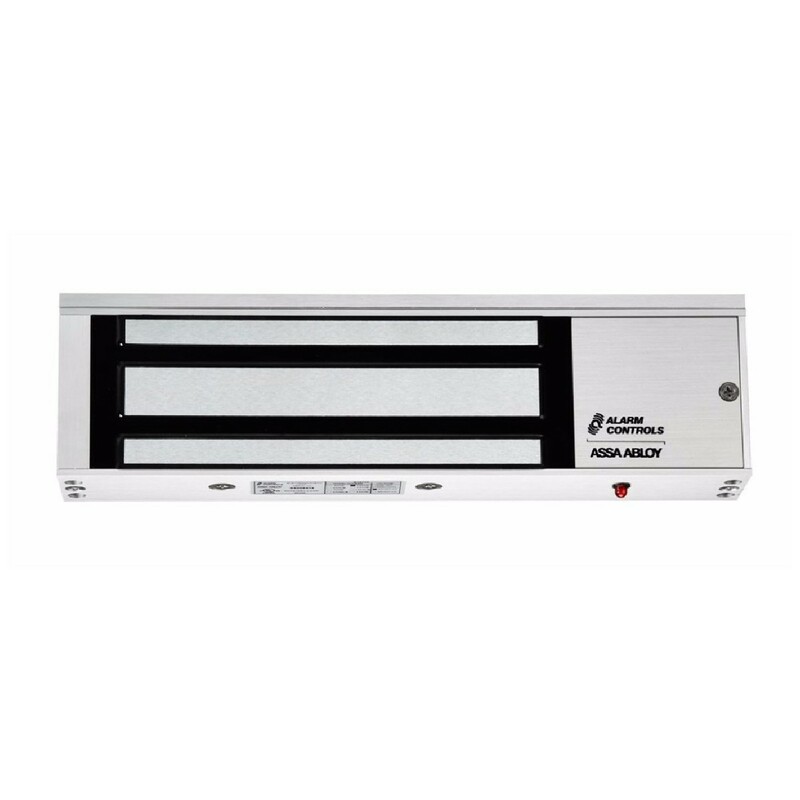 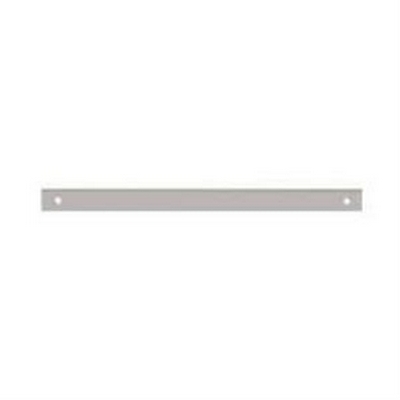 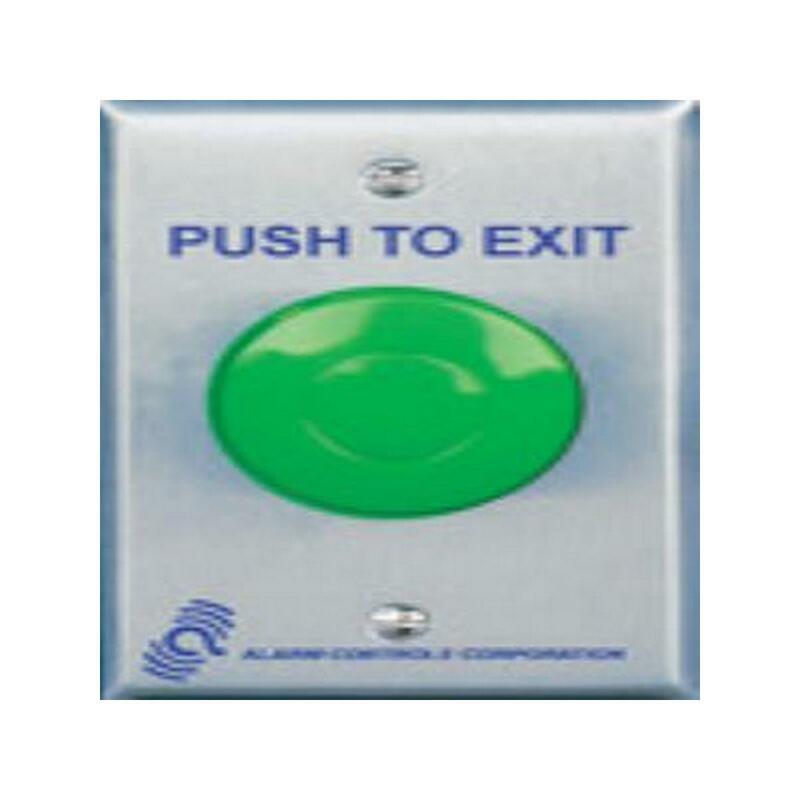 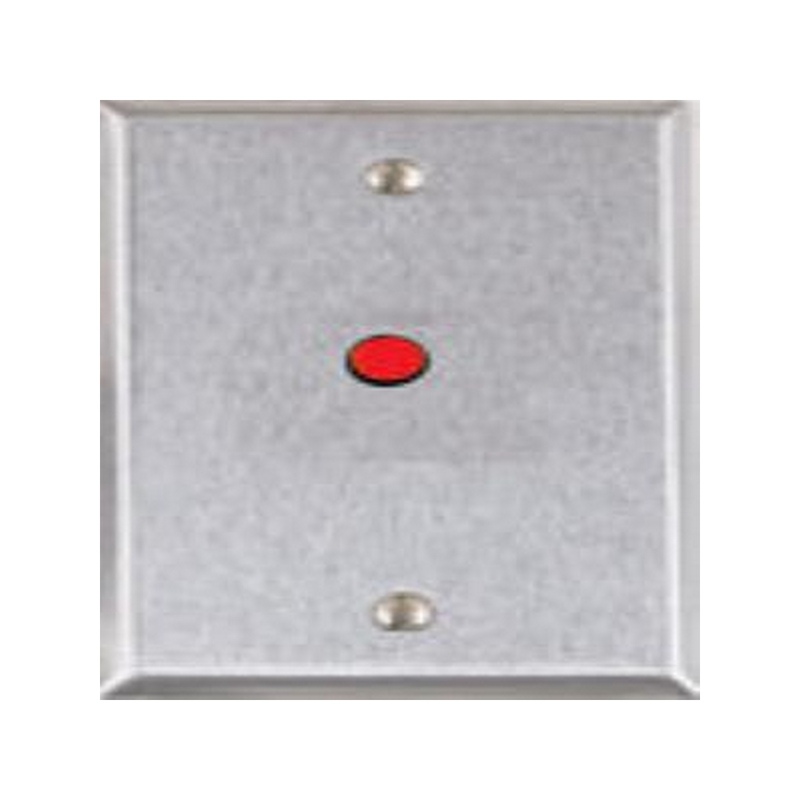 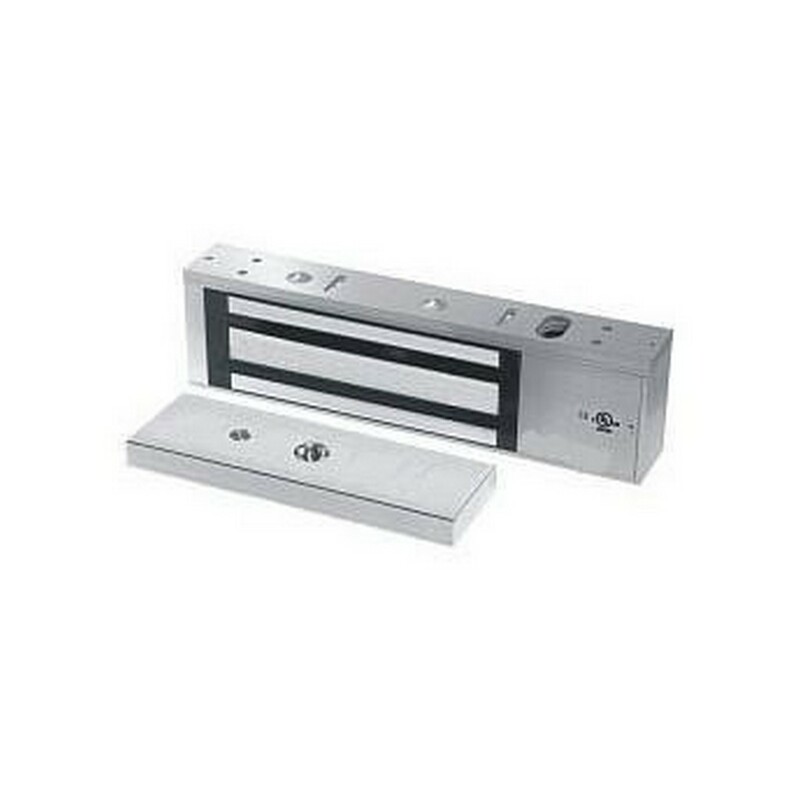 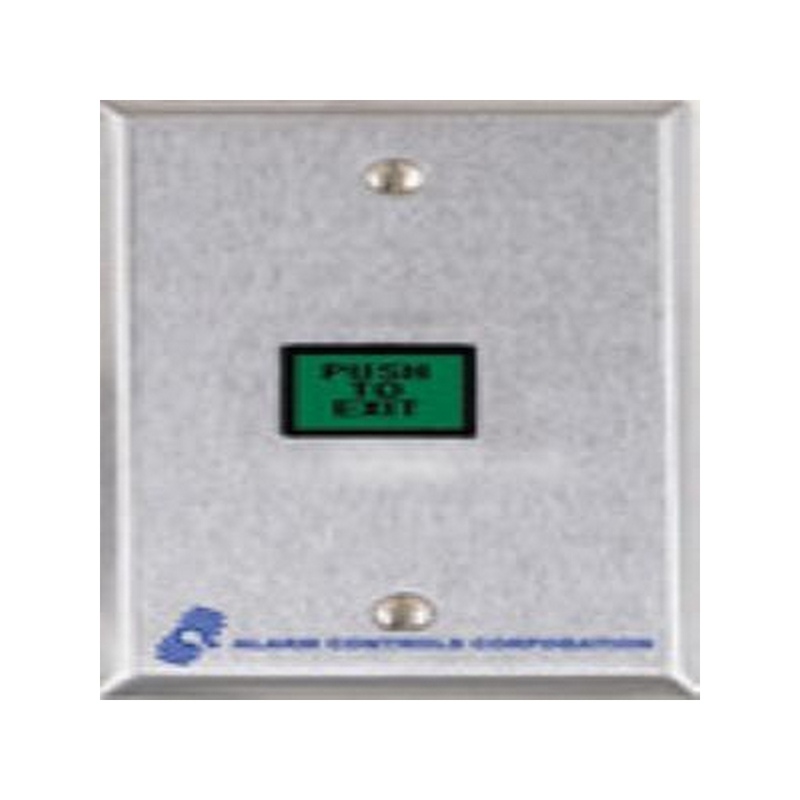 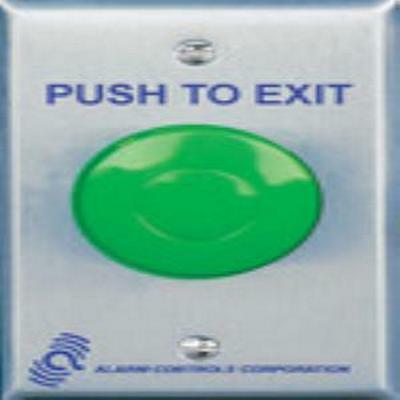 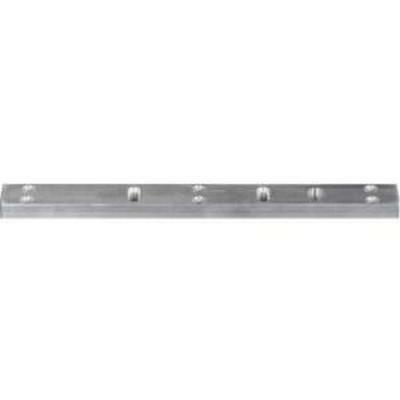 Alarm Controls AM6361 FILLER PLATE FOR ALL 600 AND 1200 SERIES MAGNETIC LOCKS, 10.5" x 3/4" x .5/8"